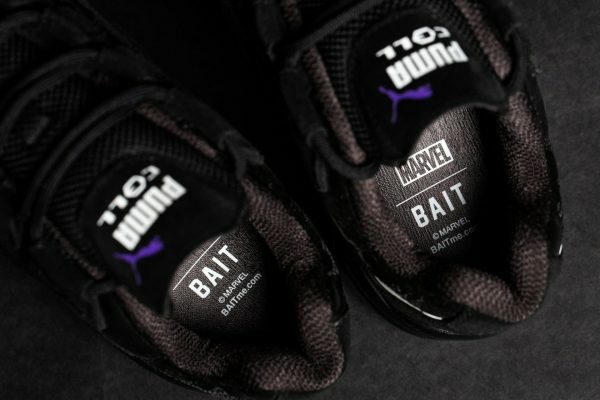 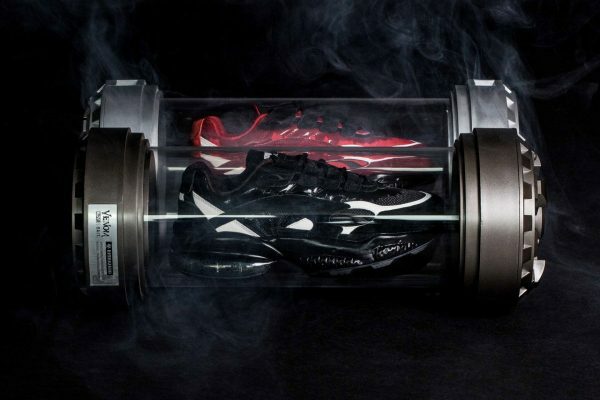 BAIT teams up with Marvel again to release a special PUMA collab to celebrate the release of the Venom Movie. 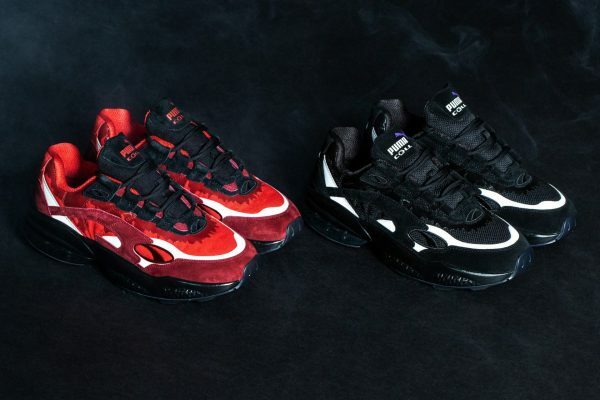 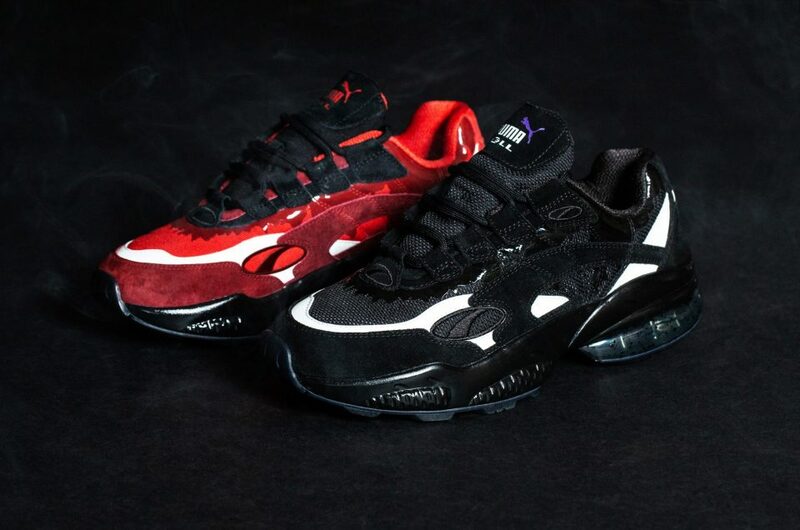 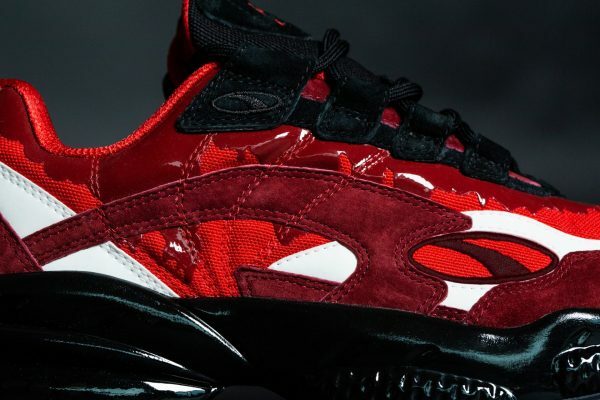 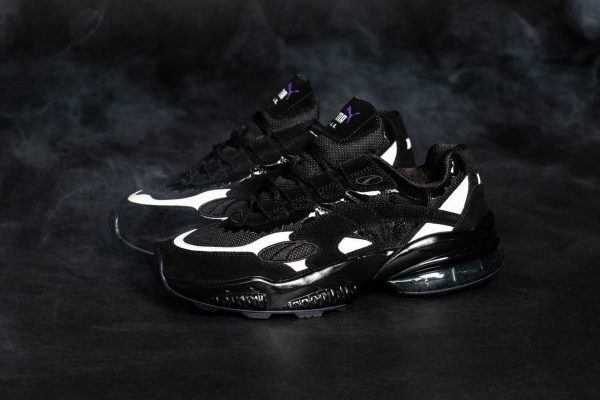 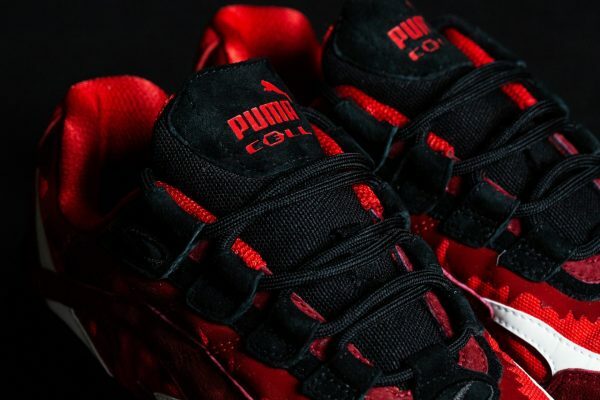 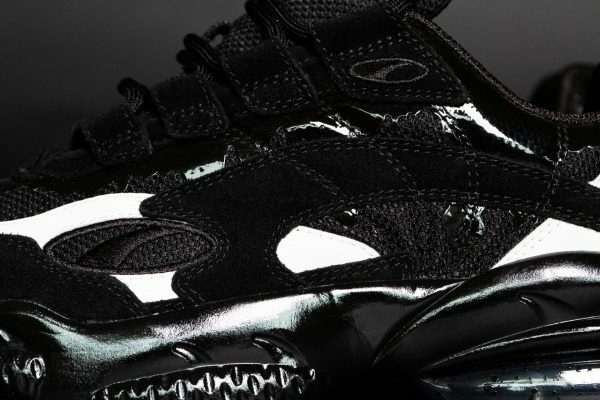 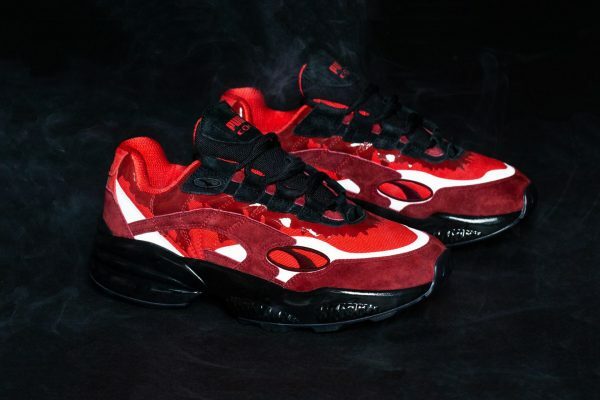 BAIT and Puma come up to relaunch the iconic Cell Venom shoe from the 90’s. 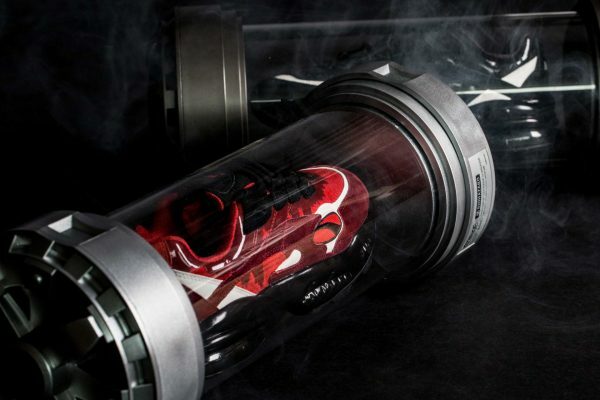 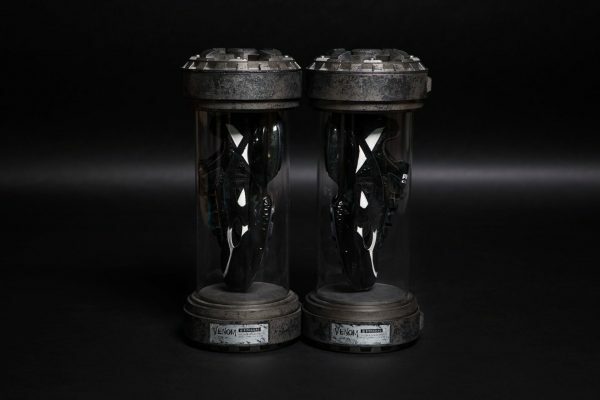 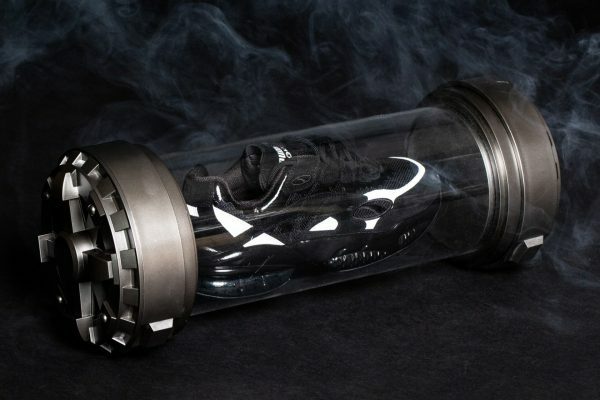 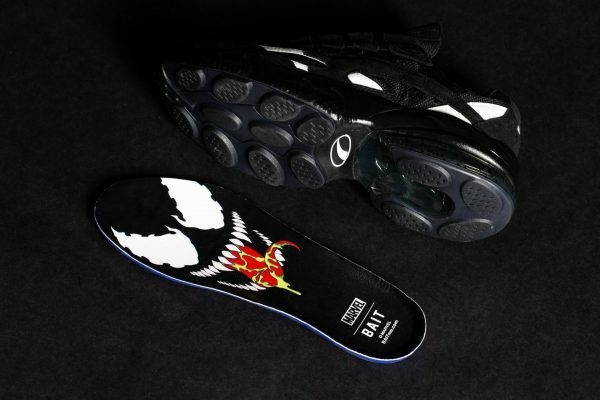 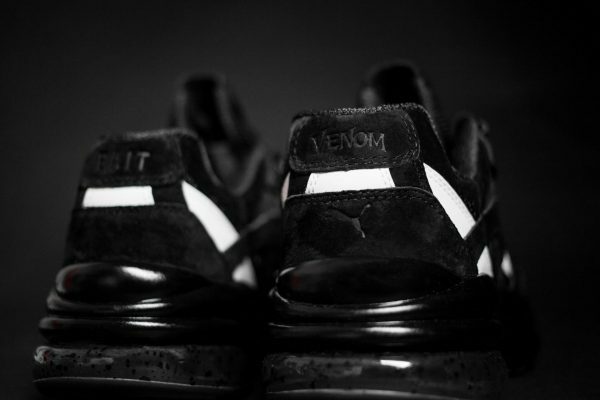 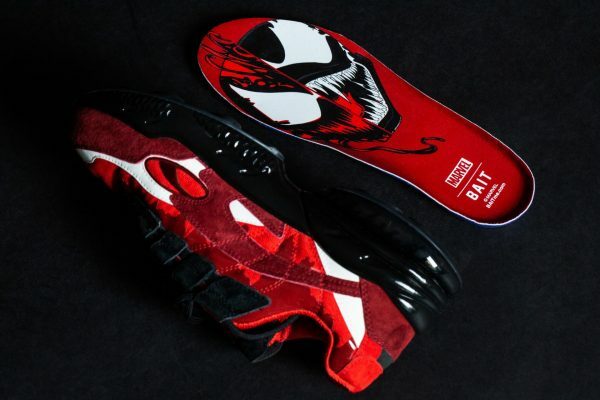 BAIT added black silicon prints on the shoe upper to break the paneling of the shoes from its traditional style and the black tonal silicon pattern is dripping down as the venom symbiotes take over the shoes as its hosts, as in the movie. 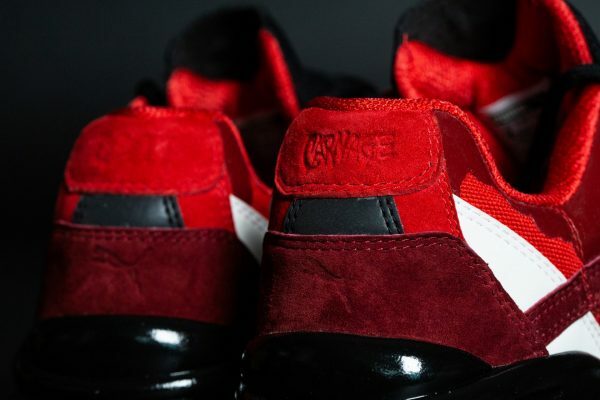 White 3M, premium suede and high end mesh materials round out the shoes. 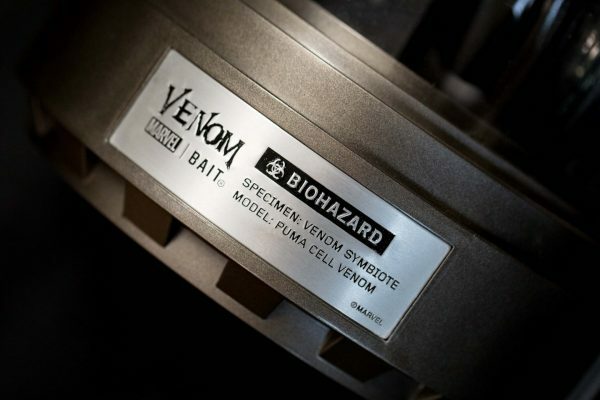 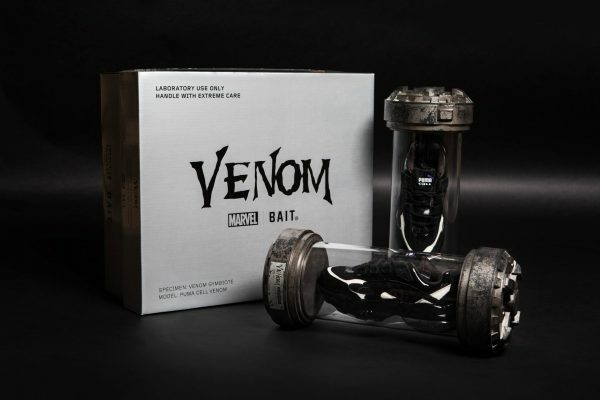 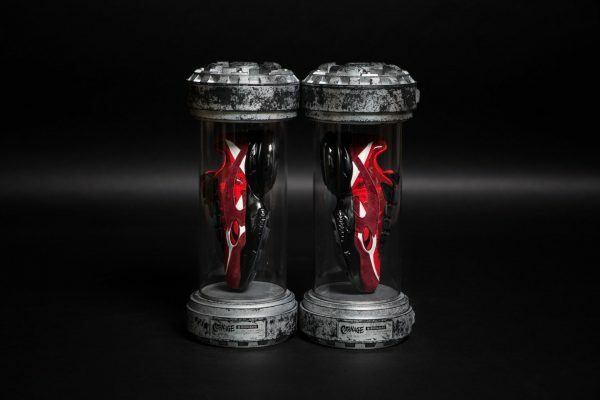 With classic venom artwork and Marvel x BAIT branding on the footbeds. 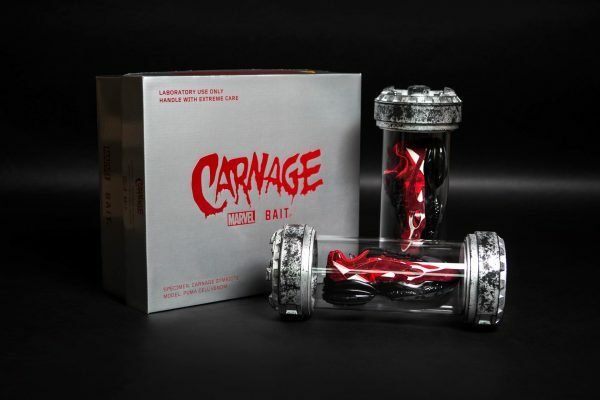 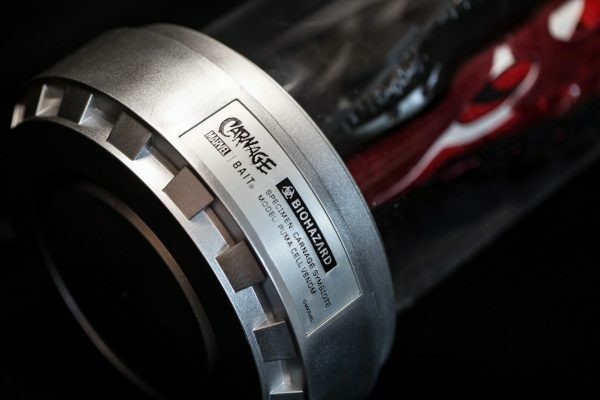 We also release a Carnage version in red to pay tribute to the Carnage character. 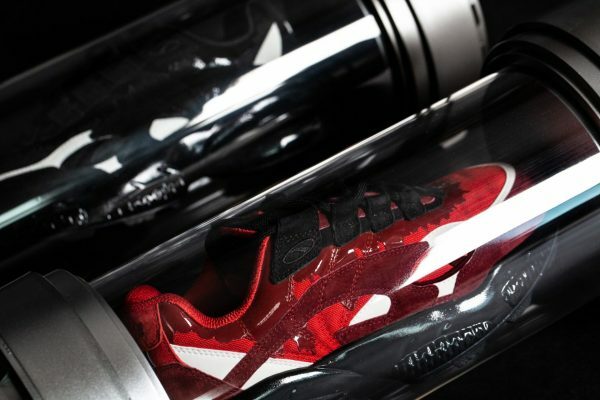 Special packaging on both shoes with specially designed cannisters.